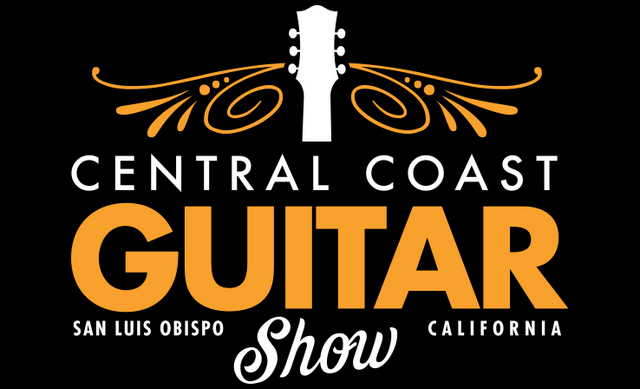 Central Coast Guitar Show at SLO Veterans Hall, 801 Grand Ave, San Luis Obispo, CA, on Saturday March 30, 2019, 10 am-4 pm. 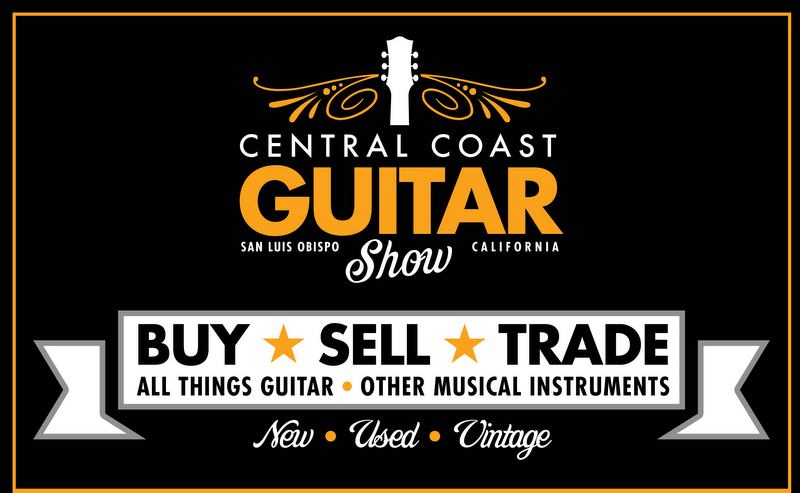 Buy, sell, trade, and see all things guitar, new, used, and vintage, other musical instruments and services, also networking for musicians and door prizes. Admission at the door day of show $10. Bring in an instrument or amp to sell or trade and get $1 off admission ($9).